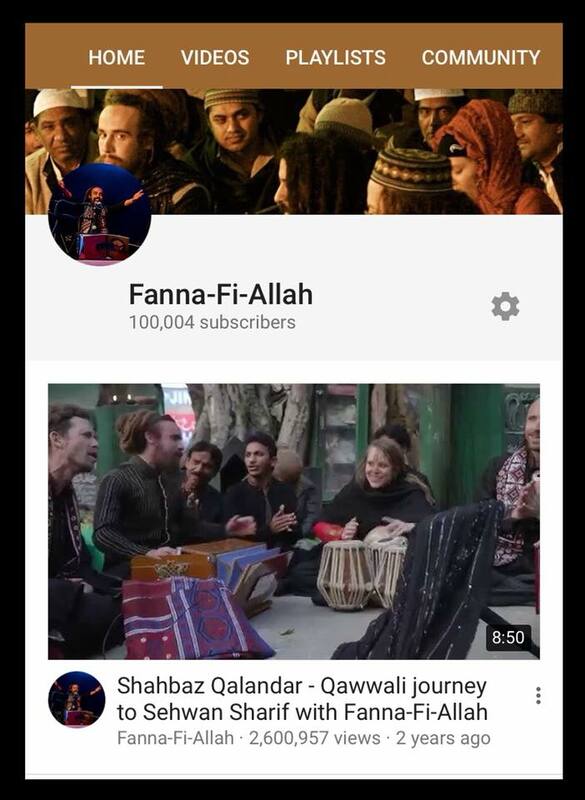 Beginning in India in February 2018, Fanna-Fi-Allah went on to perform in Bali (Indonesia) and have just begun their full-power tour of Northern America. See the full list of events at the TOUR page. Look out for upcoming shows in the UK and Europe in October 2018. FFA also celebrate the milestone of over 100,000 subscribers to their popular Youtube channel!